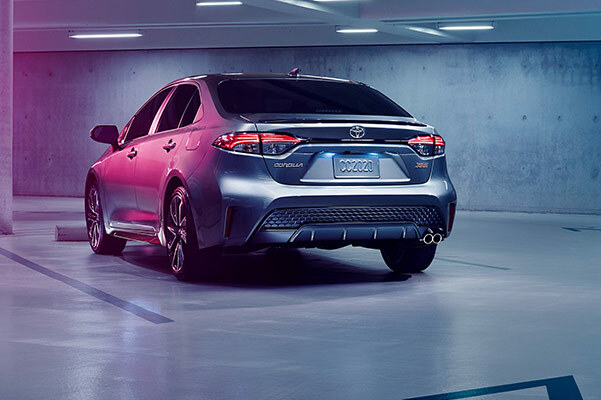 The 2020 Toyota Corolla and 2020 Corolla Hybrid are here to change the way you drive. 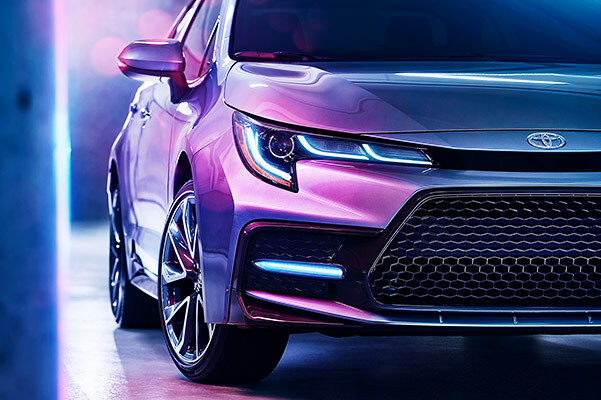 No matter which new 2020 Corolla you choose, your 2020 Toyota Corolla engine specs will offer responsive torque and strong horsepower at every turn. And if you’re looking for a more fuel-efficient experience, the 2020 Corolla Hybrid mpg ratings must be seen to be believed. 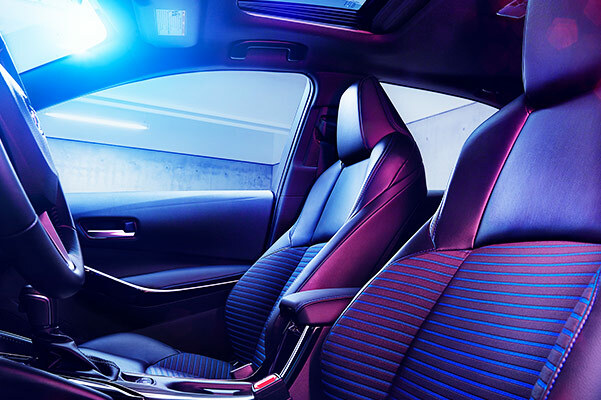 Visit our Toyota dealer near Fort Lauderdale, FL, to see the 2020 Toyota Corolla redesign, discuss your Toyota financing options and take advantage of 2020 Corolla lease specials. With the 2020 Toyota Corolla release date behind us, now’s the time to view our wide inventory of new Toyota Corolla cars for sale. 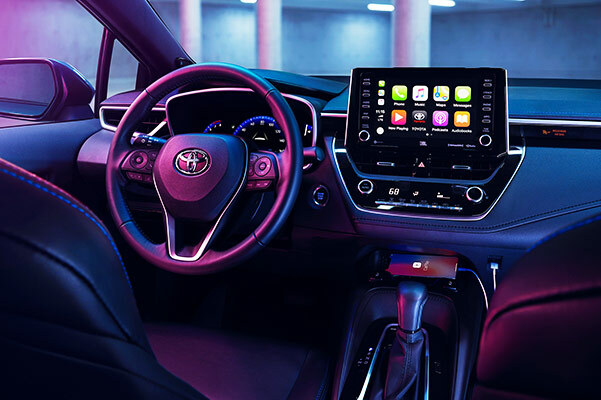 Test-drive the sleek and stylish 2020 Toyota Corolla SE and drive home in a new 2020 Corolla lease today!